A pure rye vodka made by Silent Pool Distillers, WRY vodka comes from it’s small artisanal production line in Surrey, England which sits next to the famous Silent Pool. Its renowned smooth and rich flavour comes from the remarkable process involving a bespoke distilling process and a slow filtration through traditional local charcoal. 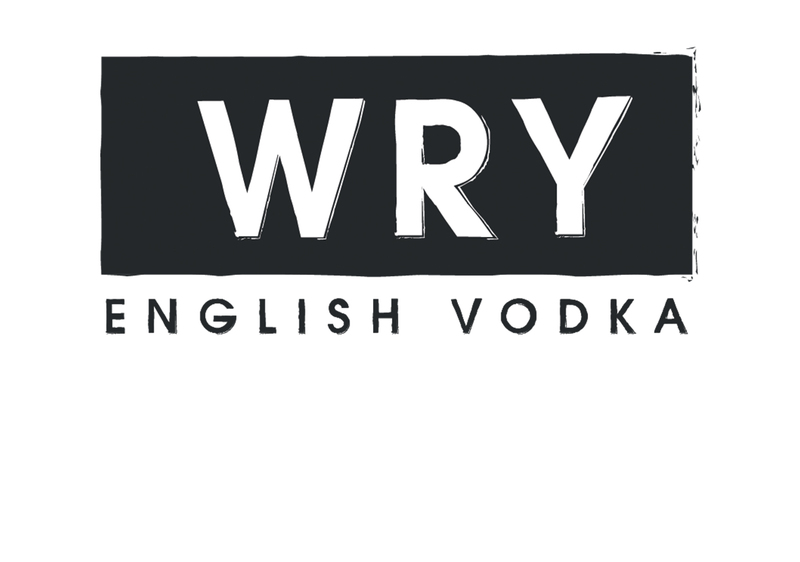 40% ABV – The heart of WRY is a clean, smooth, and pure vodka. Layered onto this are subtle notes of grain, and a hint of malty sweetness.